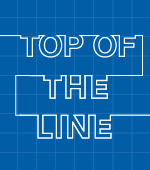 In a year dominated by giant VFX creatures, look for "The Jungle Book" and "Rogue One" to battle eight other contenders in the annual bake-off. Jon Favreau set out to achieve a photo-real Disney adaptation with two-time Oscar-winning VFX supervisor Rob Legato (“Hugo,” “Titanic”). The results are so impressive that “Jungle Book” is the favorite. It was all shot on a stage in LA by cinematographer Bill Pope, with virtual characters and environments creating the naturalistic look of a live-action movie. MPC did all of the characters and environments except for the King Louie temple sequence, which was created by Weta Digital but without the use of performance capture. It’s the ultimate hybrid experience using modern tech to tell a period story. The first “Star Wars” standalone, a gritty war/heist movie directed by Gareth Edwards (“Godzilla,” “Monsters”), uses modern tech to evoke a different ’70s vibe where the far future meets the ancient past. 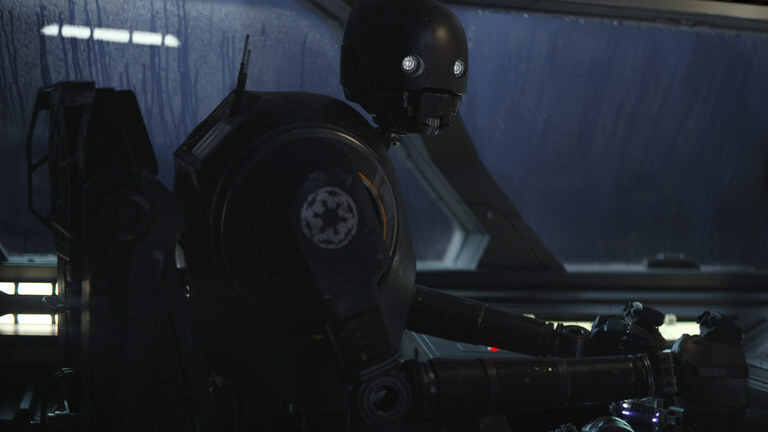 ILM, under the supervision of chief creative officer John Knoll (the creator of the story) amassed 1,600 VFX shots for environments, space battles (Edwards used a nifty iPad virtual camera for hand-held shots) and the latest droid for comic relief: the 7-foot K-2 (voiced and brought to life via mocap by Alan Tudyk). The sublime time-bending alien contact thriller from director Denis Villeneuve offers the unique seven-limbed heptapods (animated by Framestore), as well as their unusual written language (animated by Hybride). The ancient, keyframed heptapods, resembling giant squid, contain gray skin that crosses an elephant with a whale. And their language is an abstraction of time: they spew inky logograms whose circular shapes reveal the beginning and end all at once. This was achieved through fluid simulation with added volume. 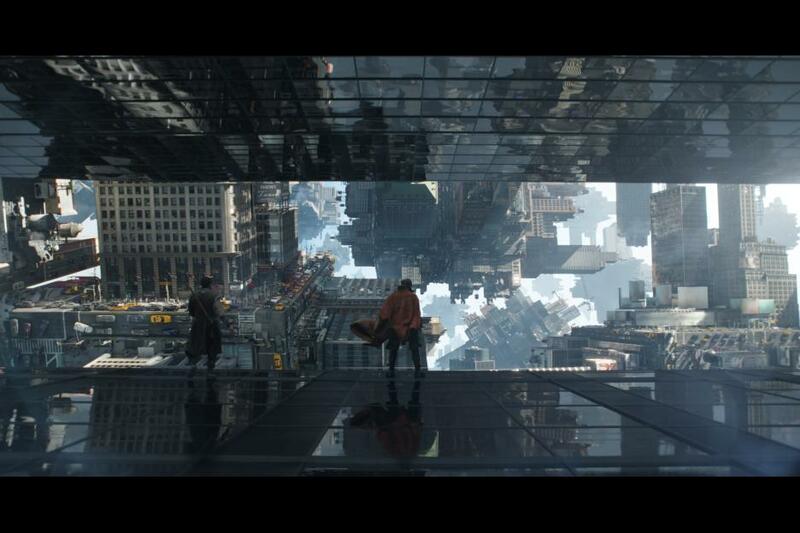 Marvel’s trippiest superhero movie created new worlds and magic and bent time and space in new creative ways. Method made the “Magical Mystery Tour,” a psychedelic journey through the alternate dimensional worlds with worm holes and various kaleidoscopic shapes. Framestore did the intricate Mandelbrot fractals of sets. But ILM handled the biggest set piece: the New York Sanctum chase, which went beyond the folding in the Oscar-winning “Inception” by fracturing and mass duplicating the city on a complex mathematical level. J.K. Rowling’s standalone “Harry Potter” prequel offers an array of imaginative CG creatures made by Framestore, Double Negative, MPC, Image Engine, among others. But they were all based on real animals to convey a sense of familiarity. Highlights include the badger-like, feathered Niffler, inspired by the honey badger, which steals precious objects; the enormous, rhino-like Erumpent, containing an internal flow of lethal fluid lighting that grows more intense because she’s in heat; and the Demiguise, a cross between an orangutan and sloth, with long silver hair that can become invisible, and acts like a wise old man. Industrial Light & Magic created empathy for the Orc leader (Toby Kebbell) in Duncan Jones’ “Warcraft,” who appears in a remarkable and intimate opening closeup. It’s very much performance driven by Kebbell, but ILM built a photoreal character that pushed more sophisticated eye development (with greater tear line highlights and reflections and a new gaze tracking system), a higher fidelity facial lip and lip sync pipeline, a new Haircraft tool and greater movement of skin over tusks simulation. 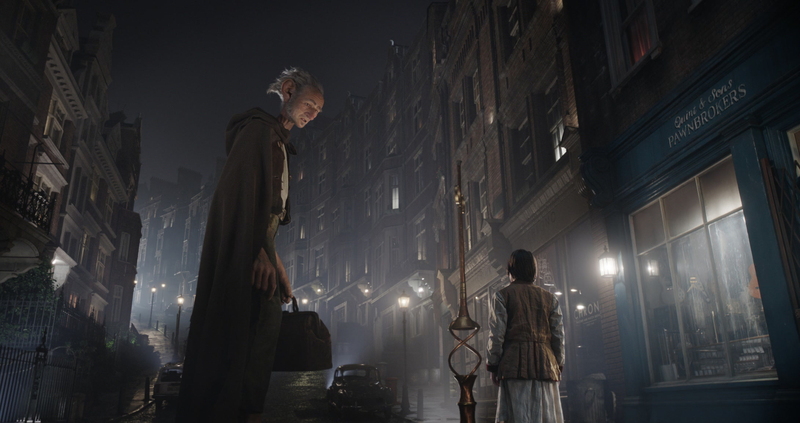 With Steven Spielberg’s Roald Dahl adaptation, Weta Digital refined its Oscar-winning performance capture work for this live-action hybrid. As a result, they worked out different setups and scales for shooting with Mark Rylance as the performance-captured giant and actress Ruby Barnhill as the little girl, Sophie. Under the supervision of four-time Oscar winner Joe Letteri, Weta used traditional simul-cam where you saw the virtual set and simul-cap where they captured Rylance simultaneously live as he performed with Barnhill. His character started out cartoony, but they tweaked it by adding more of the actor’s physical features. The 7-foot Colossus proved to be a great foil for Ryan Reynolds’ snarky anti-hero. He required a complicated bit of animation by Digital Domain. In fact, Colossus was Frankensteined together with the the help of voice actor Stefan Kapicic, motion capture performer Andrei Tricoteux for fighting, actor T.J. Storm for regular body motion, actor/stunt performer Glenn Ennis for initial facial shapes, and mocap supervisor Greg LaSalle for final facial performance. It involved the controversial Mova facial capture system currently in litigation limbo, improved muscle system and a cool metallic finish with troublesome ridges. Morten Tyldum’s sci-fi romance between Jennfier Lawrence and Chris Pratt, who are prematurely awakened from hibernation on their way to colonize a planet, utilized an array of VFX from MPC. There was the massive Starship Avalon (involving many layers of animation), a Zero Gravity water sequence (utilizing animated dynamic simulation), space environments, various robots and replacing practical space suits and wire work with fully animated bodies (partially using Mova as well). Laika’s Japanese stop-motion fantasy is a surprising animated entry, but certainly worthy of consideration because of two VFX sequences involving the Moon Beast, the studio’s first 3D-printed puppet, and the Ray Harryhausen-inspired battle with the 18-foot Skeleton. The 3½ foot-long Moon Beast, made up of nearly 900 individual parts, was captured with different types of imagery as it was being animated (with the aid of UV and black light), and then composited together to complete the final look. The Skeleton (the largest in stop-mo history) functioned like a a moving set with gears and an arm held up by a cable and a bucket with bags of sand.